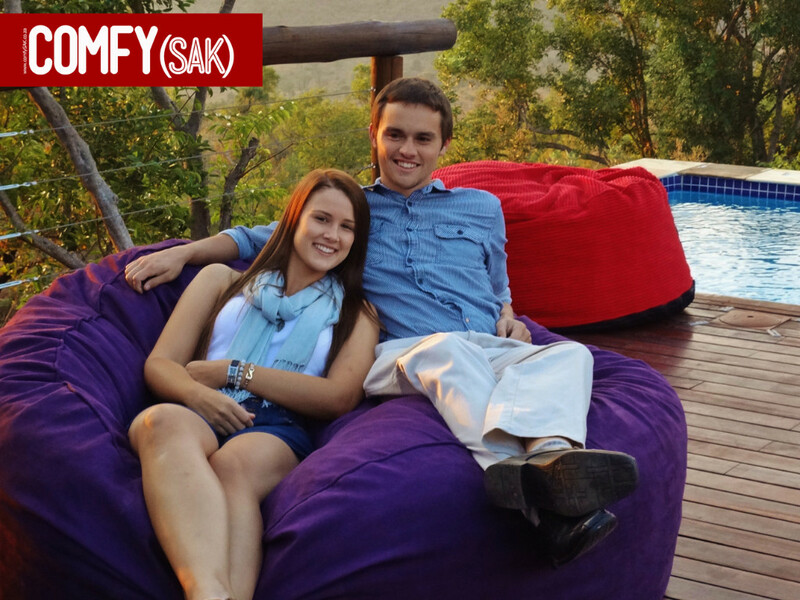 With scandalous good looks and guiltless luxury, Comfysak goes BEYOND just a beanbag! 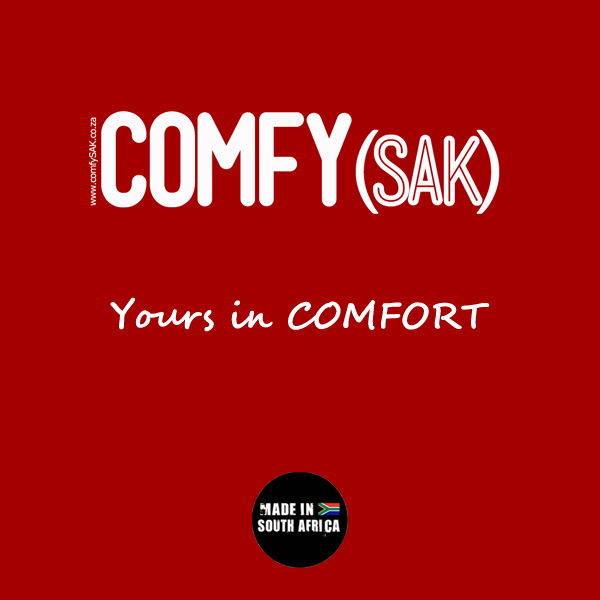 Our innovative dual use Comfysak’s not only serve as comfortable seating but include our patented BEDinside feature; once the outer cover is zipped off the Comfysak inner bag becomes a mattress, perfect for those unexpected sleepovers! Every room in a home needs that touch of “Fun, Flair or bit of Magic” that lives inside each of us…you know what I’m talking about, that innate desire to do things differently or spontaneously; be it wearing an outrageously bright colour to break grey corporate wear, adding cinnamon to ones’ latte or just deciding to use the blue pen today. We all want to splash a bit of red and lime on the grey canvas so to speak. SO why cant our homes and offices also have the same ‘touch of personal flair’, while being sophisticated, stylish and fun? 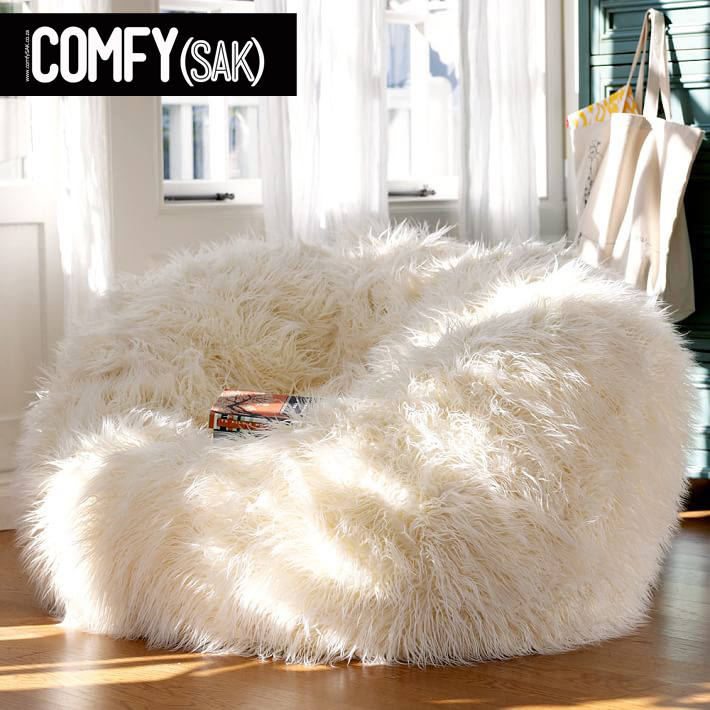 SCANDALOUS GOOD LOOKS…we throw in luxurious comfort extra! 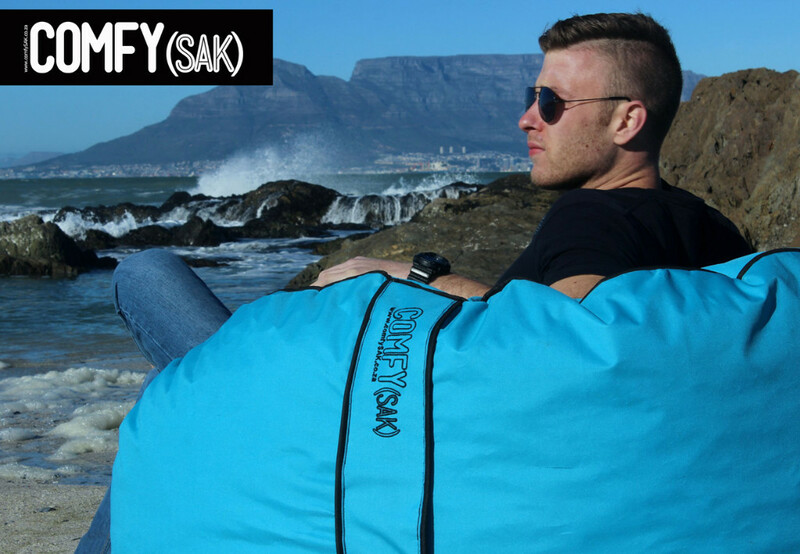 Available in many colours and types of material covers: Suede, Corduroy, Flokati Fur, as well as our weather- proof outdoor range. 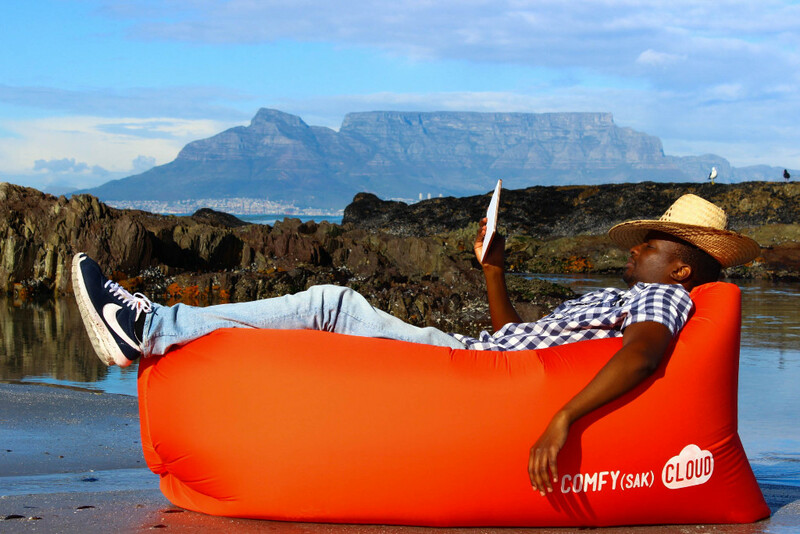 Huge, brightly coloured, suave and luxuriously comfortable, the Comfysak lights up any room with flavor, sophistication and a splash of fun! 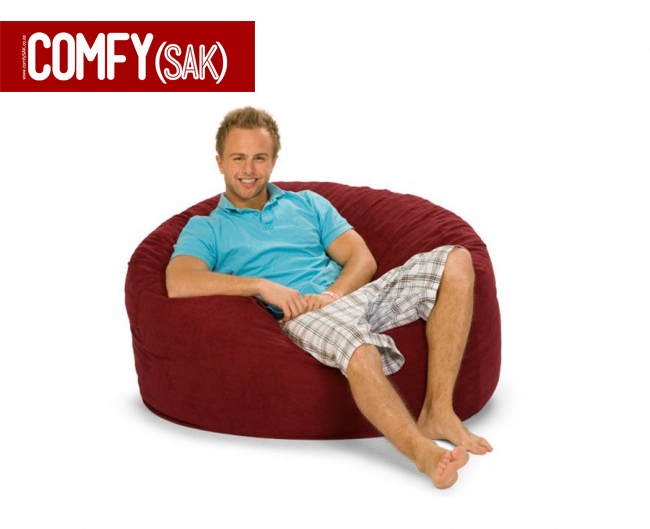 Filled with 100% special Vitafoam, (a foam combination that lasts a lifetime) the Comfysak offers one of the most comfortable sitting(or sprawling) experiences possible; while its versatile and attractive disk-shape provides the flexibility to meet your every supportive need, be it sitting, lounging or “nesting”. 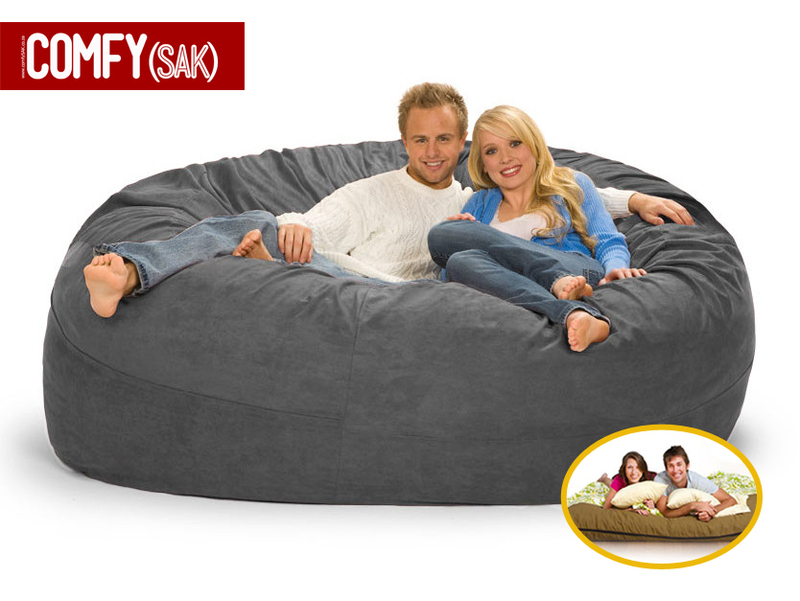 Our Comfysak’s are HUGE…1m to 1.8meters in diameter. 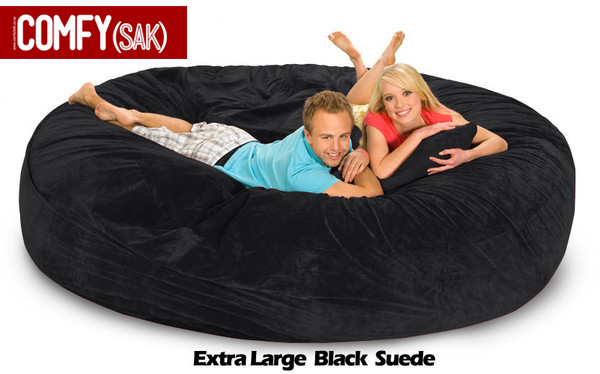 We also manufacture several market innovating products as well as other foam based goods.